The American floating Hospital carrying 850 personnel will arrive in Kieta on June 28th,2015. 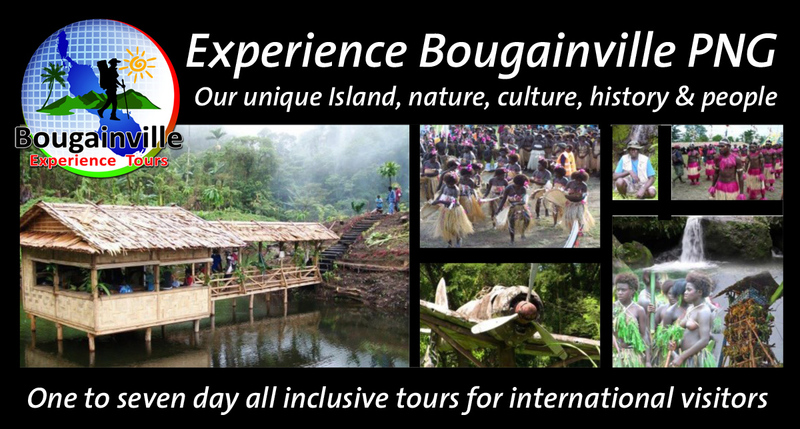 This was revealed by the Managing Director of Bougainville Experience Tours, Zhon Bosco Miriona in Arawa today. MR.Miriona told New Dawn FM that his company has been engaged to to facilitate day tours for the personnels during the six days the ship will be in Kieta. The hospital ship USNS Mercy was deployed from San Diego for the annual Pacific Partnership humanitarian deployment to the South Pacific. 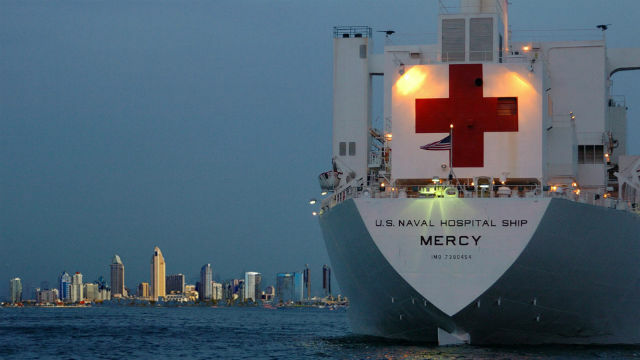 During its four-month mission, the Mercy’s medical staff will visit Fiji, Kiribati, Papua New Guinea, Micronesia, the Philippines, the Solomon Islands and Vietnam, the Navy said. Various charitable organizations will also take part in the 10th Pacific Partnership voyage, along with representatives of Australia, New Zealand, Japan, South Korea, Malaysia, Canada, Timor Leste, Fiji and France. Pacific Partnership was inaugurated in 2006, two years after the devastating tsunami that swamped the coastline of several Indian Ocean nations. Part of the mission is to help countries with disaster preparedness. Mr Miriona said Doctors on board the ship will attend to patients during the ship’s stay in Kieta but bookings to see these doctors must be made through the Arawa District Hospital. 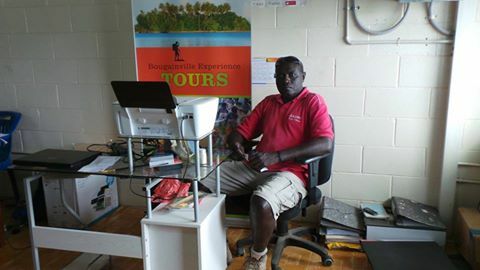 MR MIRIONA said that his group will only be looking after tours for these personnels from the 28th of June to the 3rd of July. He said that the USNS Mercy will travel to Rabaul after Kieta.